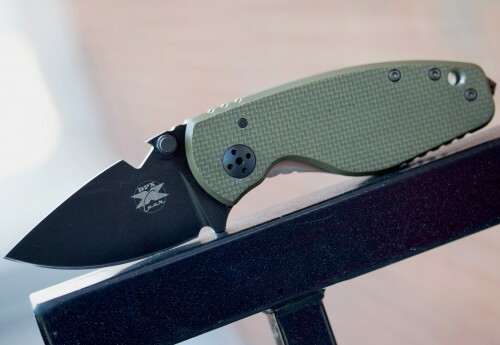 The DPx Gear HEAT folder is just the right amount blade that you need in a compact, pocket friendly package. Compared to the super popular HEST/F they’ve dropped the blade size to just over 2-1/4″ but did not sacrifice the great thickness leaving the business end of a sword grind that snaps quickly into action. They eliminated the hex drive slot for a typical round lanyard hole and the aluminum back spacer for completely flow-through design with barrel spacers but kept that confident, beefy feel that HEST/F folder owners love. 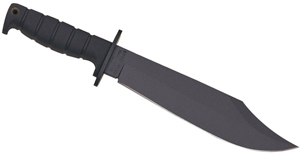 The blade is Sleipner steel, and from experience with the MilSpec HEST folder, is an awesome user steel that is used in commercial meat processing machines to give you a cutting edge that lasts well past what you might be used to. Finally they back it with the same no nonsense, no questions asked warranty that Robert Young Pelton demands. 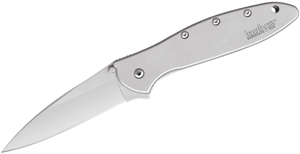 Check out this new hard use EDC blade at www.knifecenter.com. DPx Gear and Robert Pelton have released great products over the last year or so. This year promises many more. These first 2 items for 2012 are short-run fixed blade versions of the Hostile Environment Survival Tool (HEST) II fixed blades. One is for the outdoors in general, the woodsman, and the other is black coated for stealth combat use. The handles are removable with storage in them. 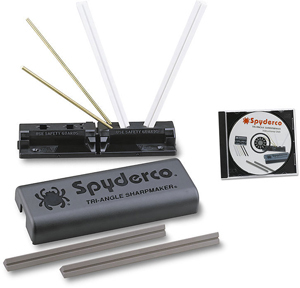 They are awesome knives and have the DPx signature features, the notch for dealing with hot things around a camp fire, the pointed end of the handle and the wrench cutout. The latest and greatest from RATKNIVES is the knife designed by world traveler and adventurer Robert Young Pelton. With this knife you see imagine yourself traipsing through the jungles of Central America where your name strikes fear in the hearts of the absolutely illiterate natives who somehow know your reputation. This knife can save your life as you climb the Hindu Kush Mountains of Afghanistan and the Taliban tremble at the sight of you. Indeed Robert Young Pelton’s legacy will help tame the fiercest of fighters who may mean you harm. OK, maybe that’s a little over the top- but Robert Young Pelton’s personally designed knife could come in handy.